The LG V35 ThinQ is now official. This is the handset that AT&T will be offering instead of the LG G7 ThinQ, and it will be available on June 8th priced at $900. Under the AT&T Next installment plan, buyers can make 30 monthly payments of $30 each. The phone brings Qualcomm's latest and greatest Snapdragon 845 mobile platform to the LG V series. It also features 6GB of RAM (up from 4GB on the LG V30) and an 8MP front-facing camera (a bump from the 5MP selfie snapper on the LG V30). 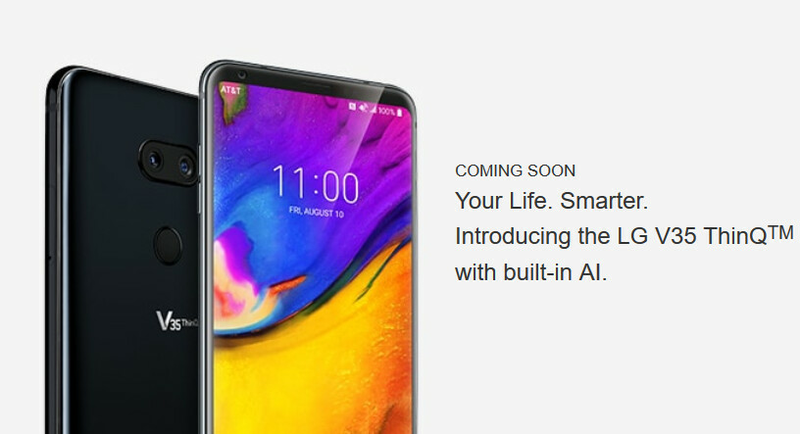 There are AI features built into the device and other similarities to the LG G7 ThinQ. However, one thing that you will not find on the LG V35 ThinQ is a notch, or an LCD display. This probably means that LG will keep its V series phones (including the LG V40 expected later this year) notch-free. The 3300mAh battery is the same capacity as the cell found in the LG V30, but is 10% larger than the 3000mAh battery that LG includes with the G7 ThinQ. The LG V35 ThinQ carries an IP68 certification rating and supports wireless charging. AT&T will start accepting pre-orders this Friday, June 1st. The carrier has released a video about the LG V35 ThinQ, which you can find at the top of this article. 900$? Good luck with that pricing LG. And it's just V30 with new SoC.. Wait for 2-3 months and you can get V40 at lower price. Can we talk about that background picture?https://i-cdn.phonearena.com/images/phones/42834-xlarge/Samsung-Galaxy-Note-3-0.jpg LG, when will you stop trying to be Samsung? You mean wallpaper I think?. Nice phone, but heard that camera is not that good. They need to make their UI a little more polished and not as colourful and childish. I agree, although I'm glad that they finally flattened the design of the icons and made the widget's appealing now. Might wanna get this since this is notch free but looking at the price. Sorry LG! Such a high price, AND exclusive to AT&T? 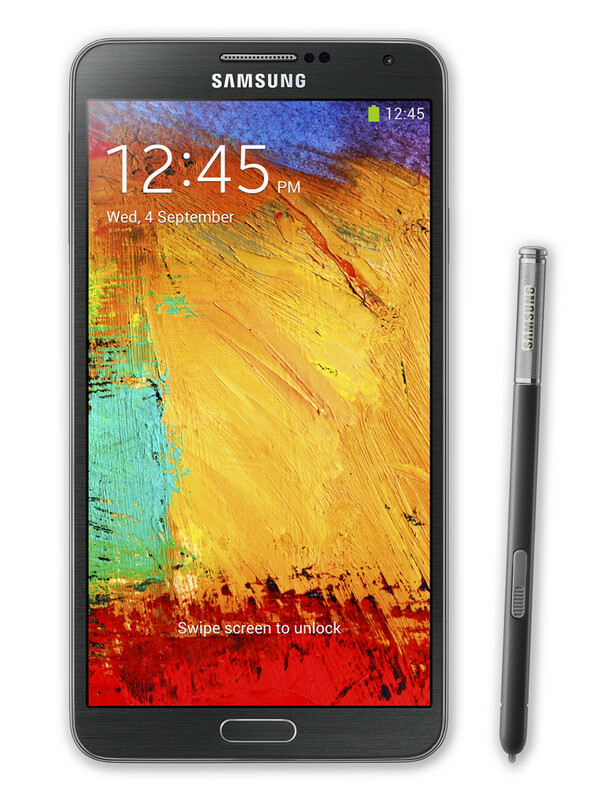 It looks like a great phone, but those two issues will limit its success in the US.